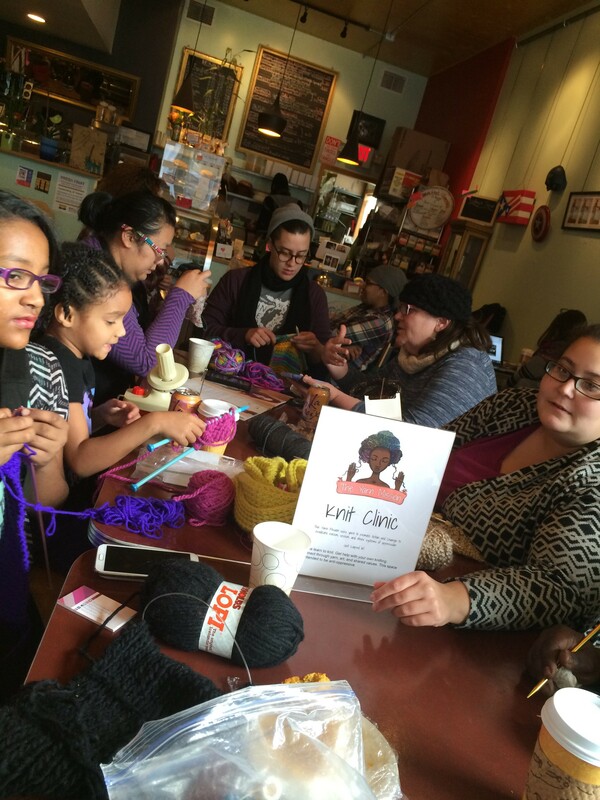 The Minneapolis Chapter of The Yarn Mission began in August 2015 after I moved. I was devastated to leave my St. Louis folks. I almost immediately felt out of place in Minneapolis. My Missouri demeanor with Southern roots seemed…unwanted. 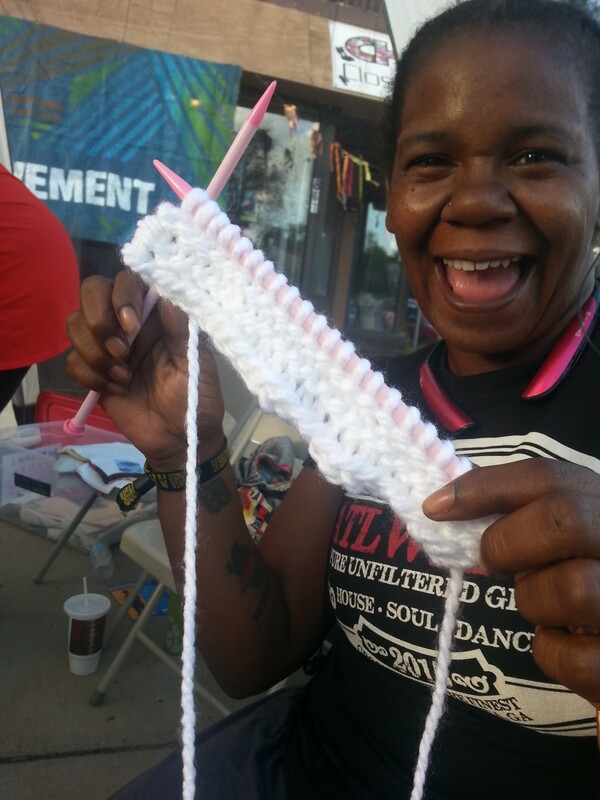 On August 8th, Sarah Kendzior (http://sarahkendzior.com/) wrote an amazing article (http://www.theguardian.com/us-news/2015/aug/06/ferguson-radical-knitters-talk-justice-race-issues) about The Yarn Mission and its development in St. Louis following the murder of Michael Brown and uprising of community. The article brought messages of encouragement and support from around the world. It also helped me build very important links with the Million Artist Movement (MAM – https://millionartistmovement.wordpress.com/) and LitKnit (http://www.litknit.org/). The Million Artist Movement has shared space and time with me as an individual and also with The Yarn Mission. They have helped me find my place in Minneapolis. I will forever be grateful to them; words never seem to express how I feel about them. 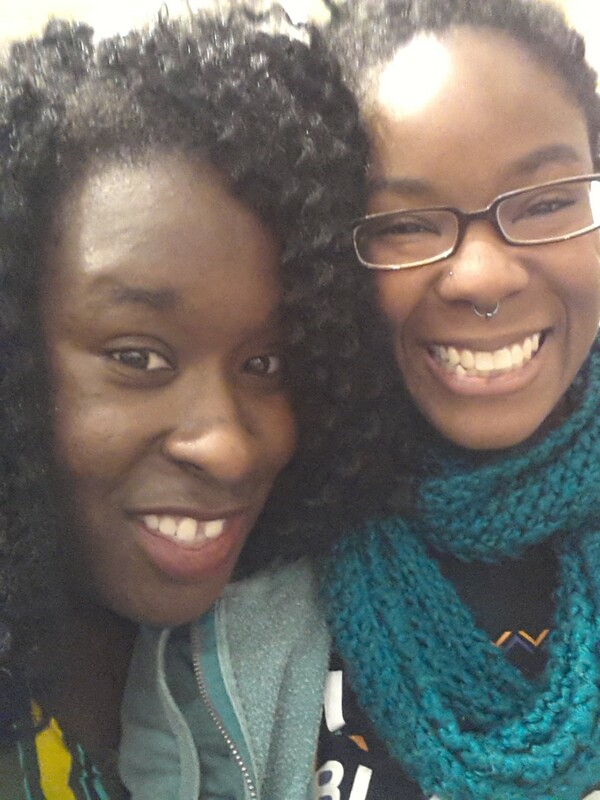 LitKnit invited me to their CraftUp on August 11th, which allowed me to meet other knitters interested in an explicit anti-oppressive pro-Black knitting space. They welcomed me into the community they have worked hard to create! 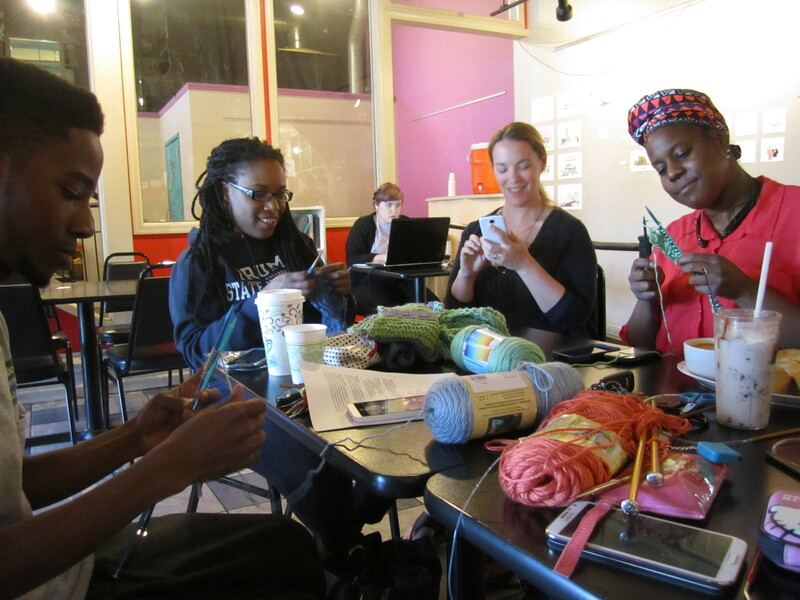 They have been lovely and inspiring with how they facilitate neighborhoods to build their own knitting communities. Emboldened by the support and newly-built connections, I did more! I had my first knitting meetup in Minneapolis on August 23rd at Café Southside (http://www.cafe-southside.com/), which continues to be our spot. 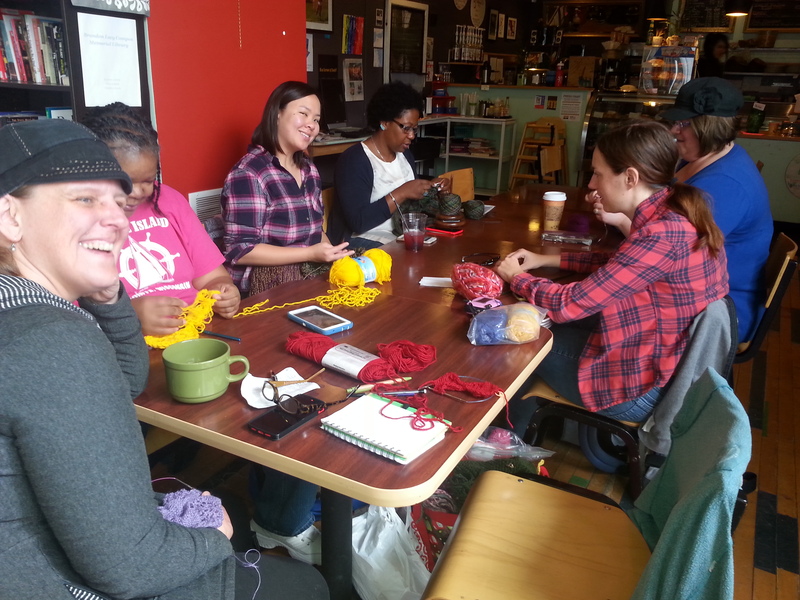 Our Knitting Meetups have happened nearly every other Sunday from 11am to 2pm at Café Southside. 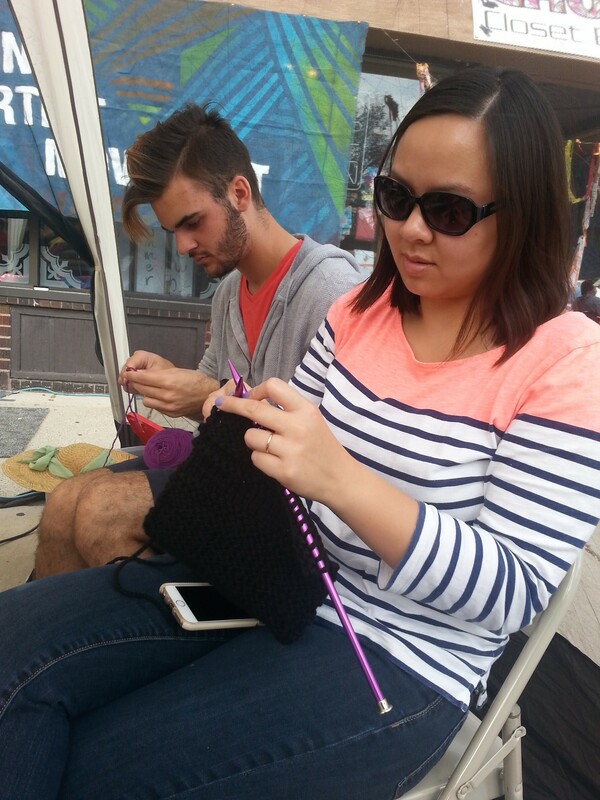 Folks we have seen rotate through (with a few regulars) and we often have new folks join us to learn how to knit! Our younger attendee is 5 and she is powerful! We also have a pre-teen who completed a headband using her ingenuity and persistence. She is a very fast and patient learner. Our adult members are incredible and inspiring as well. Together we finish projects and start new ones (knitting-wise and beyond). 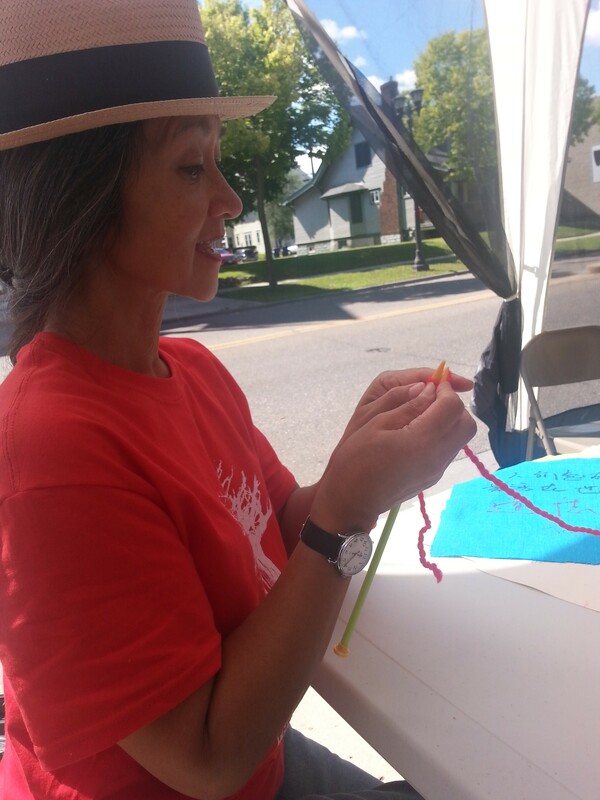 I joined the Million Artist Movement at the Selby Ave Jazz Festival on September 12th. I joined MAM again at the Lowry Open Streets. 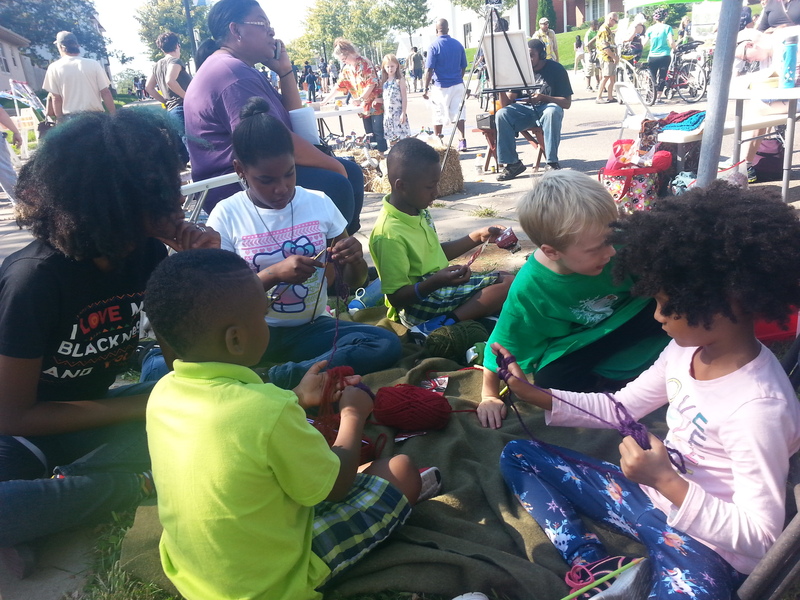 These events allowed me to share knitting in the community at a community event. I was also able to experience community. 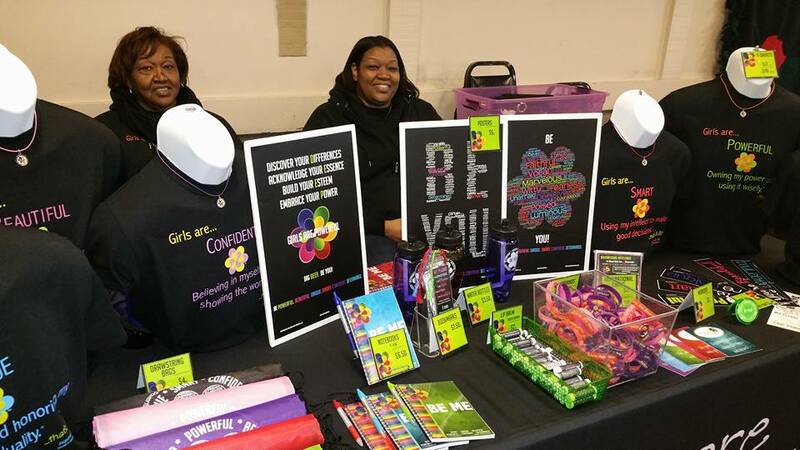 These events were beautiful with such a collection of vendors, groups, and services. Together, the Million Artist Movement and The Yarn Mission interacted with many children (some of which I have seen again) and adults through knitting, art, and quilting. Leaving each of these events, I felt full. In October, The Million Artist Movement with the Givens foundation presented the inaugural Convening on Rebellion and Resistance Event (http://givens.org/calendar/2015/10/17/convening-resistance-rebellion). It was a day full of speakers, vendors, sharing, and growth. 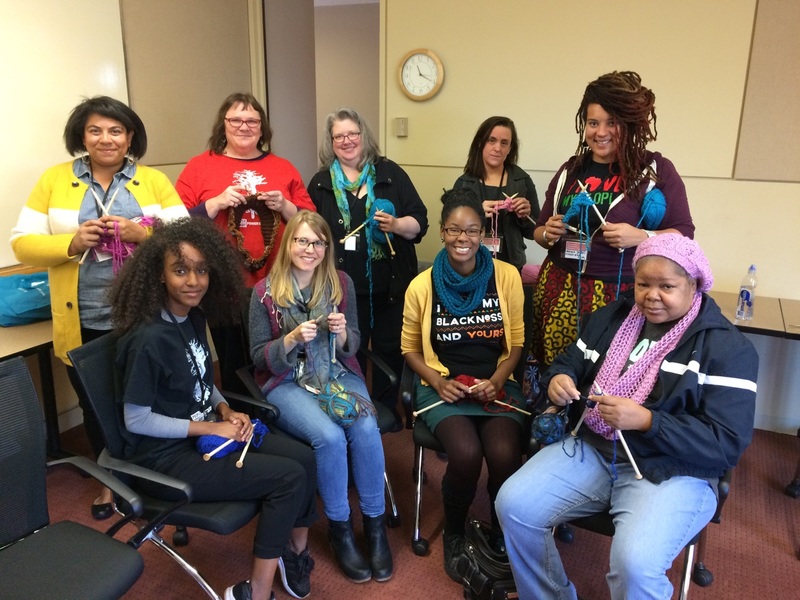 The Yarn Mission was invited to do a breakout session. (The brief talk I gave to center the space will be posted on a separate blog.) During out breakout session, we knitted and shared the various work we do. My mother who deserves a website of her own for the way that she supports me, facilitated the vendor table we were provided as well. I met other very inspiring vendors including Ngeri (https://www.facebook.com/DesignsByNgeri/?fref=ts) who is am AMAZING self-taught seamstress and designer. I very happily own one of her bags! I also meet Felicia of Feeperella (http://www.feeperella.com/). 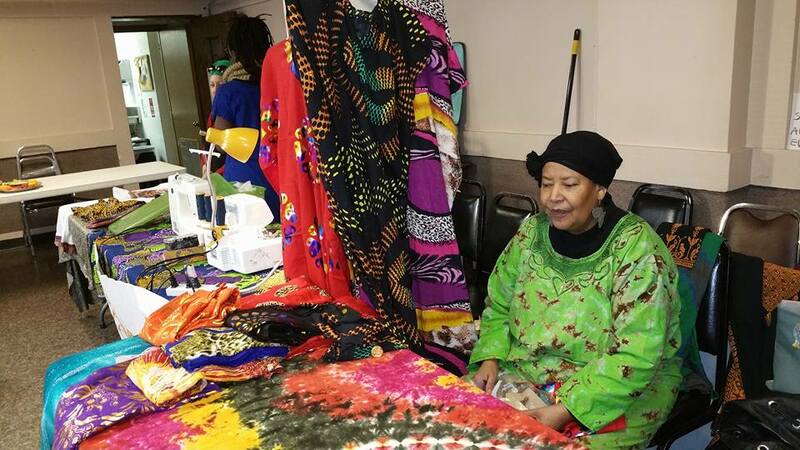 She is another incredible seamstress. I’ve got an order in! This event gave life. 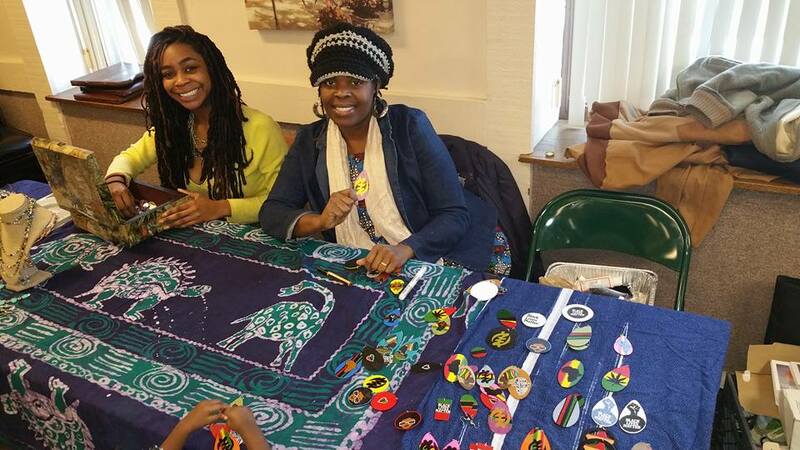 In November, I was able to participate in a SASA Afrikana Marketplace (https://www.facebook.com/events/639214236219765/). 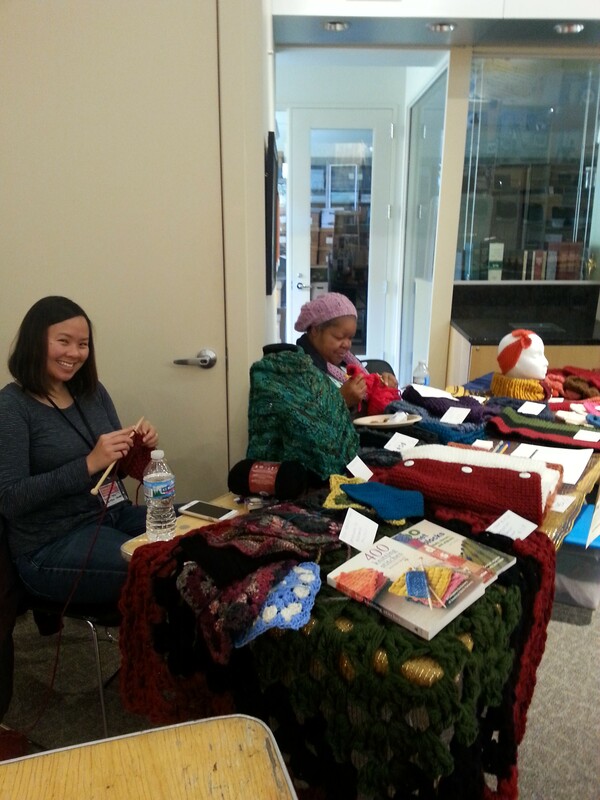 Not only did The Yarn Mission run a vending table but we also shared knitting. A notable memory of this event was watching the immediate generational sharing of this knowledge. As a mother was taught, she helped teach her young son. It was beautiful (but of course I do not have pictures, you’ll see that I will be working on this in my 2016 dreaming section). 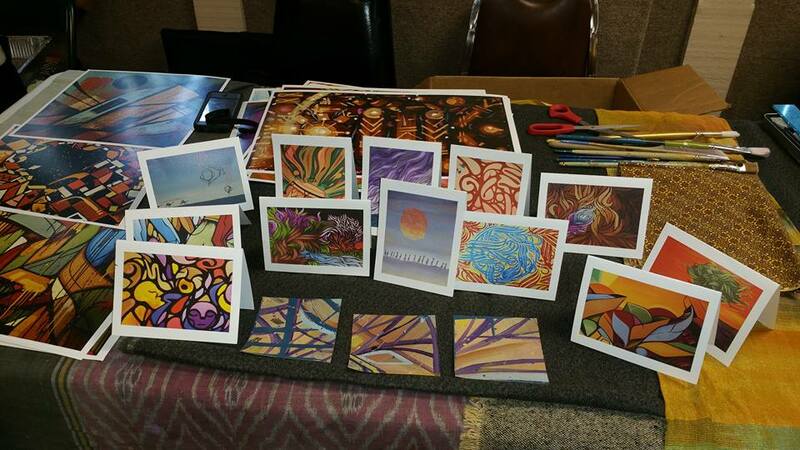 For December 27th, The Million Artist Movement folks helped me organize a holiday rejuvenation event. (bit.ly/rejuven8 https://www.facebook.com/events/911713205565077/). Voice of Culture (https://www.facebook.com/voiceofculture/?fref=ts) did their tearjerkingly-wonderful Kwanzaa presentation. Libations were poured, the candles were lit, and the principles were discussed. 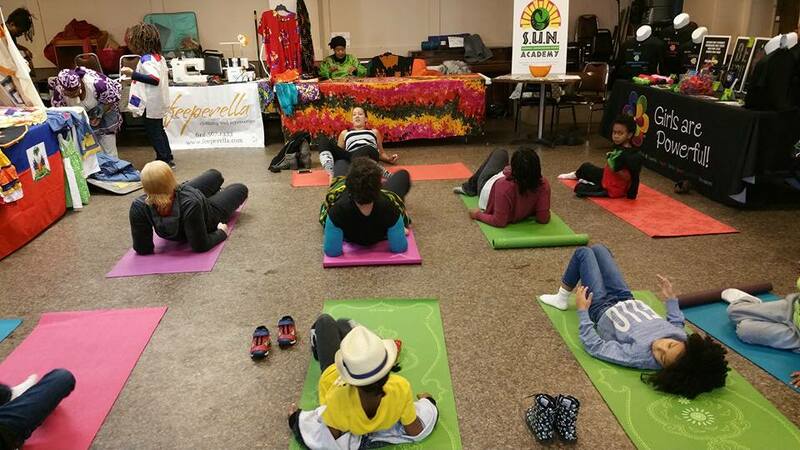 The event included yoga with a teacher from the Peoples Movement Center (http://www.peoplesmovementcenter.com/), food prepared by Amber with the Million Artist Movement, aBlack Market full of mad-skilled vendors, and power tree quilting with MAM. 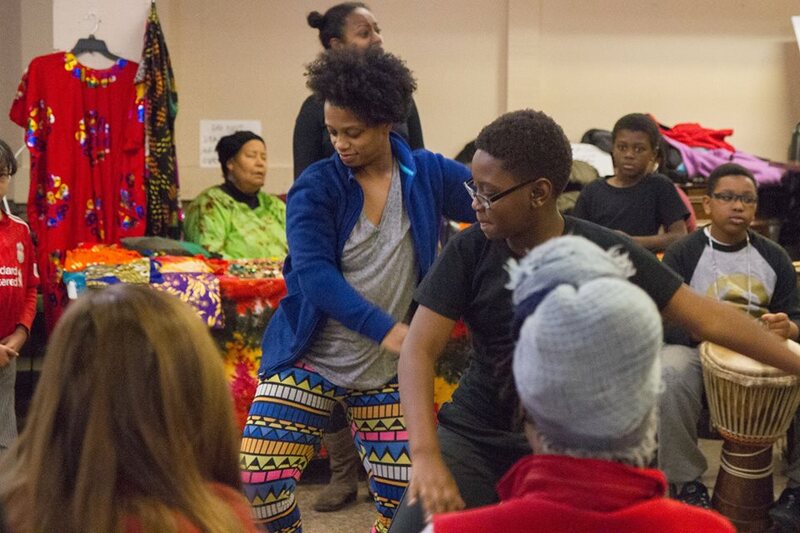 It was a wonderful way to share Kwanzaa, space, and rejuvenate for the new year of struggle. I also got to learn and grow in my event planning. While this overviews the events that we have had in Minneapolis in 2015, it doesn’t begin to surmise what we consider successes. 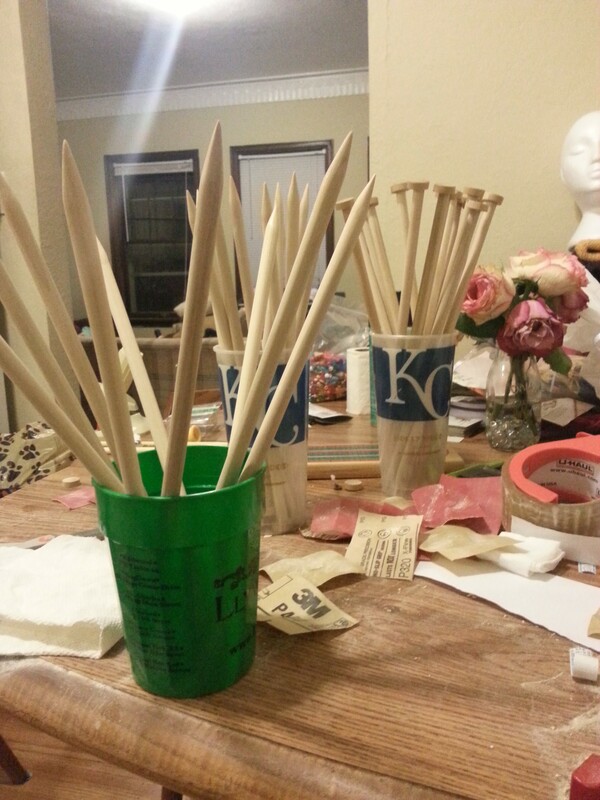 I began experimenting with making knitting needles, which is economically and empowering! This experiment continues with tweaks for improvement. We have engaged SO many people in a variety of ways. 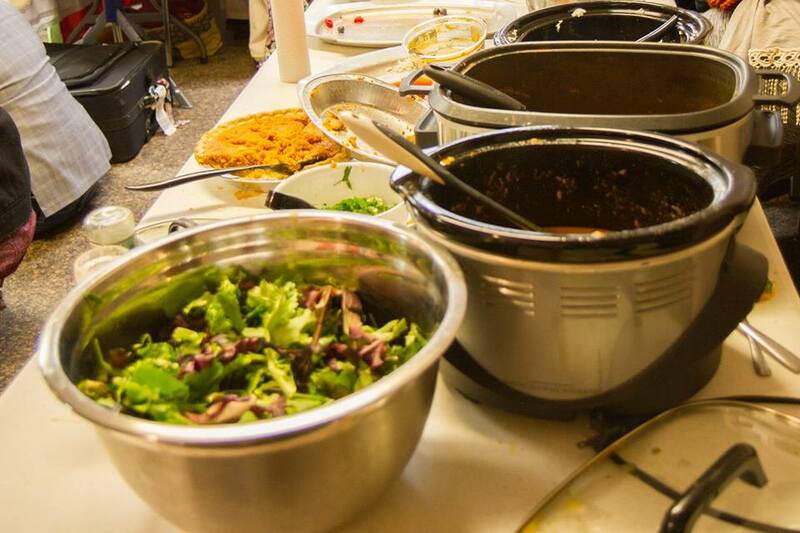 One really sustainable way is through sharing. 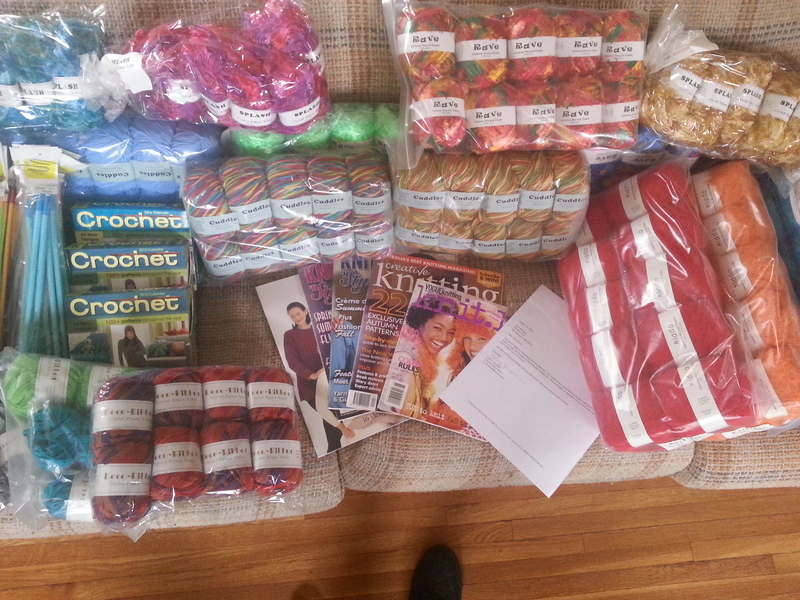 So many people have mailed and hand-delivered donations to the Minneapolis (and St. Louis) Chapter of The Yarn Mission. 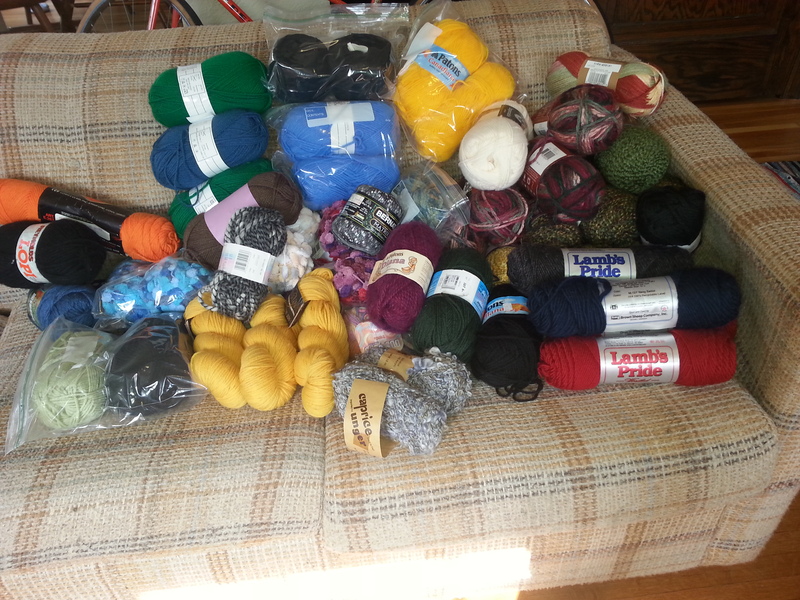 While most have come from individuals, the folks at Crystal Palace Yarns (http://www.straw.com/) sent us a large delivery which continues to help with providing tools for teaching! Also, locally, Linden Yarn and Textiles (http://lindenyarn.com/) reached out early and continues to support and aid our work. 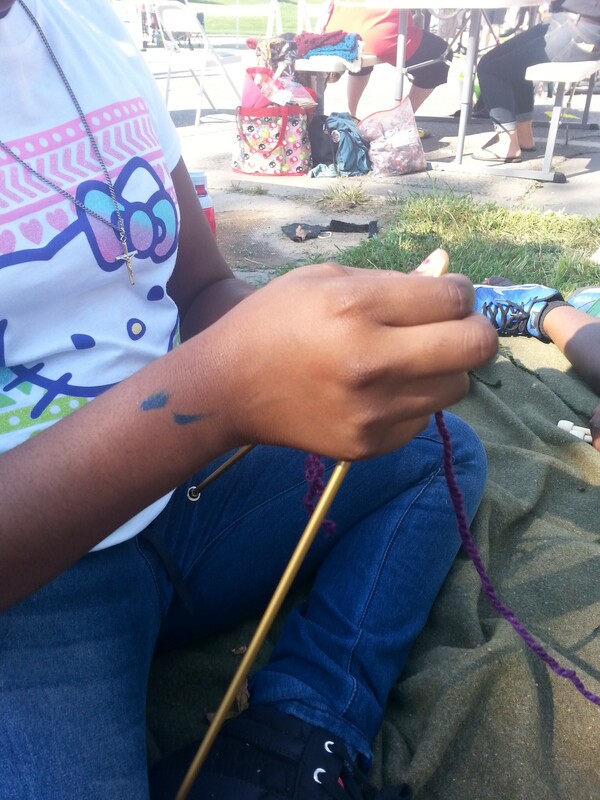 Speaking of teaching and successes, we have been helping with a knitting club that already existed in Anishinabe Academy (http://anishinabe.mpls.k12.mn.us/). Working with the elementary students is grounding and I cannot wait to make this a very regular activity. We also participated in the 4th precinct occupation in Minneapolis following the murder of Jamar Clark and its continuing terrible handling my the officials (it is difficult to include this in a success section). 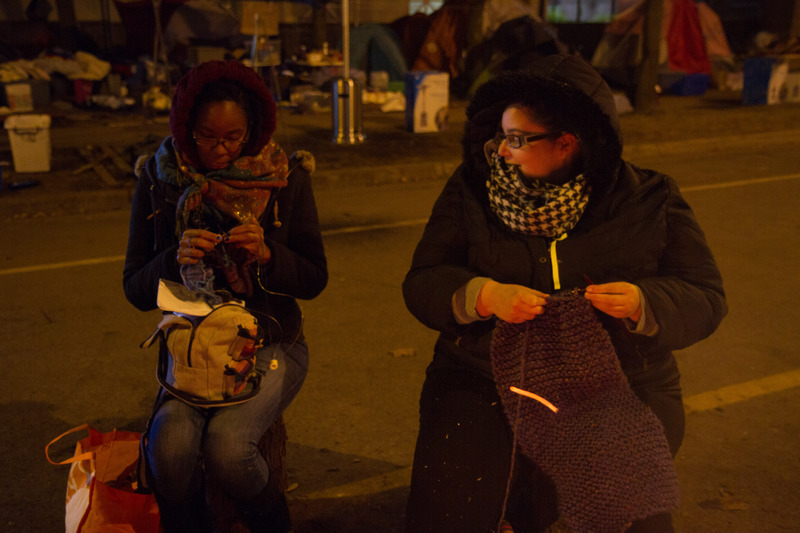 In light of the trauma and tragedy, The Yarn Mission was welcomed to share knitting with other occupiers. Through this prolonged action, community grew and resolved hardened. All in all this has been a creative year. There has been much recurring trauma and tragedy (but that’s not what a reflection is for! ), but we gon’ be alright. I have plans. Simple plans. In 2016, I want to gather more pictures and build the infrastructure for The Yarn Mission, consciously and carefully. We have an email list (bit.ly/TYMupdates).. which I have actually never used. I would love to share 2016’s highlights more regularly so please join the email list if you have not already. I hope that you all will be willing to work with us as we grow. 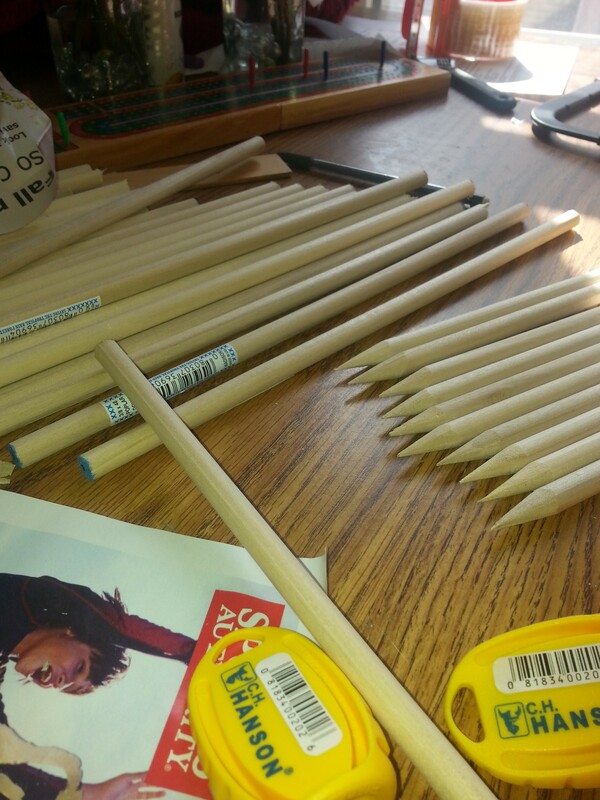 We are already working on plans to begin a People of Color space for knitting. Please look for more information about this. We are also finding ways to help The Yarn Mission exist in other places. This has been a request since August and we really are working on it! Thank you so much for being here with us. Feel free to share what you would like to see in 2016.